After The Ika Show came to a close last Monday, this episode became The Dillon Show and boy did we ever not need that. Although he was on the block with his best bud Emily Hawkin, this was just far too much Dillon to handle. On the plus side, maybe this is the week that he gets eliminated from the game. 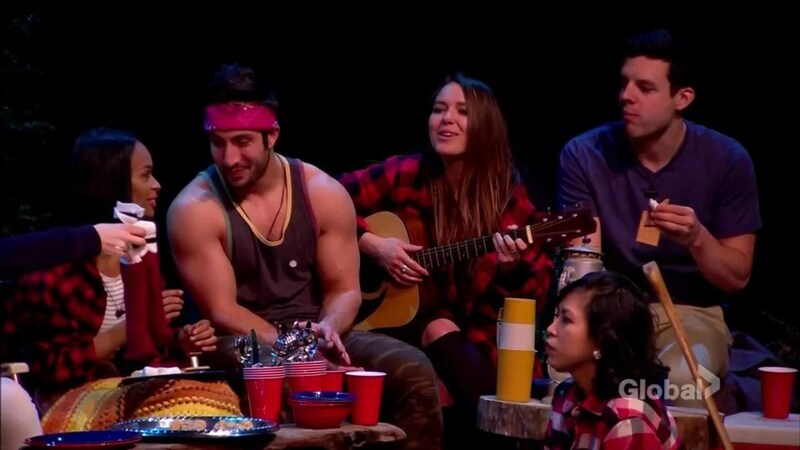 Let’s get right into the latest episode of Big Brother Canada with the latest POV Competition. The episode started off with Dillon being, to quote the great Paul Abrahamian, “pissssssssedddd!” So he immediately went to cry (metaphorically this time) to Emily Hawkin, his best bud in the house who is also on the block with him this week. Dillon’s initial problem with William’s nominations were and I quote, “It’s so unoriginal”. 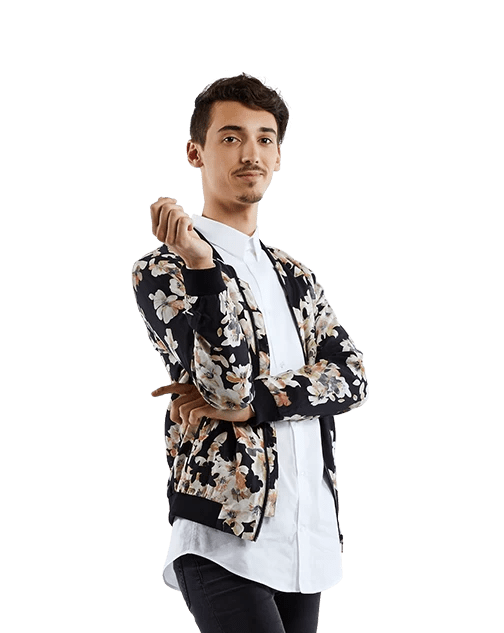 He was mad not just because he was put on the block which does warrant a fair amount of anger, but he also wanted William to be the next great Big Brother Canada engineer, inventively nominating Mike Bell and Arisa Cox for eviction. And I’m not going to lie, Dillon definitely deserves all the brownie points this week for “originality”. It is after all an entirely original strategy to not talk to the HOH all week long out of fear that it would only make him a bigger target. Furthermore, the entirely false life lesson of “In life the people that are the closest to you are the people who stab you in the back first” is also quite the original take on how the world works. His logic truly is just off the charts. In all seriousness, Dillon is not a good gameplayer and his partnership with Emily isn’t the only reason why he’s been on the block two times in the last four weeks. The only reason why he’s even survived up until this point (his POV win aside) is because better players have swept him up as a shield of armour! Truth be told, with all that he’s said and done (and not said and done) this week, quite frankly, he deserves to be evicted. Does anyone who hasn’t played Big Brother Canada or worked for The Brick know who the heck Mike Bell is? I’ve watched the show for five seasons now and every single time he’s made his little guest appearance I’ve forgotten immediately afterward that he is a person that exists. Not only was the POV competition unwatchable just because of how it was set up and executed, it was also intolerable because of the house-guests persistence and insistence in making Mike Bell a character on the show that we were all supposed to fall in love with. 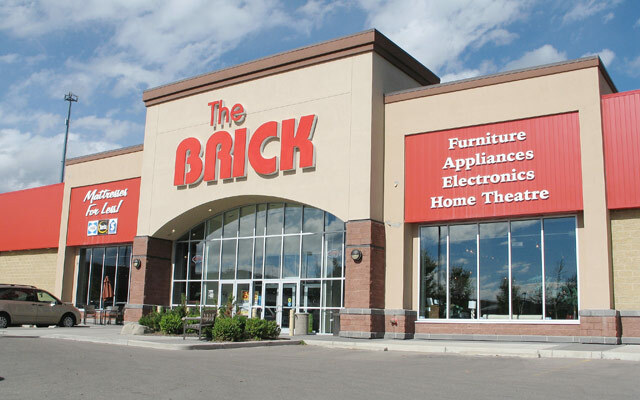 Nonetheless, with plenty of product placement for The Brick to go around, Kevin Martin won the POV and a $5,000 gift card for, you guessed it, Mike Bell’s amazing store The Brick! Instantly, Kevin told Dillon and Emily that he wasn’t going to use the veto. Obviously Kevin wasn’t going to use the POV! Not only would it piss off William but how could he guarantee that Bruno wouldn’t be the replacement nominee? The funny part of this is that apparently before the competition even began, Dillon offered the poker player 2,500 bucks to throw it. If I was there I would have definitely been the devil on Kevin’s shoulder telling him, “Dude, take the money”. Especially given the fact that Kevin a) didn’t need to win the veto and b) felt bad about winning it an hour later. 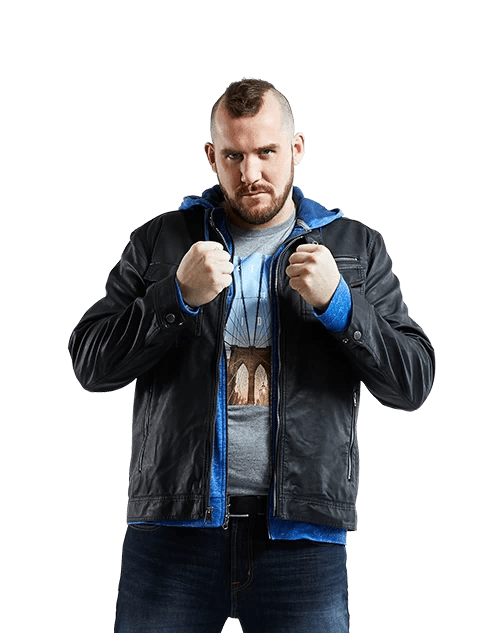 One of the main reasons why he felt so bad for winning the power was because of how much Dillon went out of his way to make Kevin feel like a jerkface (even though he’s actually the nicest guy in the house). What made winning power worse for the professional poker player was that Dillon Carman instantly went on a guilt trip with Kevin, almost going out of his way to say that not using it would violate some sort of bro code. Kevin rightfully ignored despite the fact that he actually did want to keep Dillon in the house. But the bottom line is, if Kevin does want to keep Dillon in the house, he can do so without the veto. Kevin and Bruno have enough poll in the house to sway enough people to vote out Emily instead of the big target that will always be Dillon Carman and unless Neda Kalantar really sticks her fork into this situation, that might be what ultimately ends up happening. Kevin might not have had any intent on using the POV, but that didn’t stop current Head of Household William Laprise-Desbiens from trying to convince him to do so. Manipulative William & A Backdoor In Place? Long after the POV competition took place, Ika, Dre and William gathered together in the HOH room to put in a plan to try and get Bruno out of the house. The plan was to convince Kevin to use the veto by telling him that Jackie was going to go up, but instead actually putting up Kevin’s closest ally, Bruno. First of all, this isn’t even a good move; but second of all, they really underestimated just how smart of a cookie Kevin Martin is and how good he is at reading people’s intentions in the Big Brother Canada house. On the surface, it appeared as though William actually did well in executing the plan. He just let Kevin come up with all the reasons as to why Jackie should go on the block and why he should keep Dillon in the house while he sat back and listened. But Kevin saw right through it and here is why ~ the exact statement written above. When you want someone out of the house or you want to pretend that you want someone out of the house, you have to be adamant about it. You have to give specific reasons why you want them gone, you have to tell that person why it would be a good game move for them and most importantly you have to outline why you didn’t put them up in the first place. Kevin saw right through this whole ordeal because if William really wanted Jackie out of the house, he would have put her up instead of Dillon and/or Emily right from the get go, and the poker player recognized that. In the grand scheme of things, the pawns of Dillon and Emily mean very little to the knight that is Kevin Martin, who continues to hide behind king and queen Bruno and Neda. Although Dillon can be used as a shield, there are plenty of people who can be pulled into that role to replace him, most notably Demetres, who at this point will do well to start distancing himself from Ika. William did absolutely nothing at persuading Kevin of anything otherwise. In other words, he made no attempt at actually telling Kevin why Jackie going up would be so good for his game; because he could keep around just one more shield (that he really probably doesn’t need) in the form of the professional boxer. All and all this was really poorly executed and it probably saves Dre and William from making a terrible mistake. Don’t be fooled, this was not a good plan. In fact it was a terrible one . If Bruno were to go on the block, not only would he not go home, William would also lose Kevin as an ally and drastically increase the target on his back. As mentioned on Monday, Bruno is so deeply rooted in this house that if any scenario arose where he found himself on the block this week, he would never have been the one to go home. 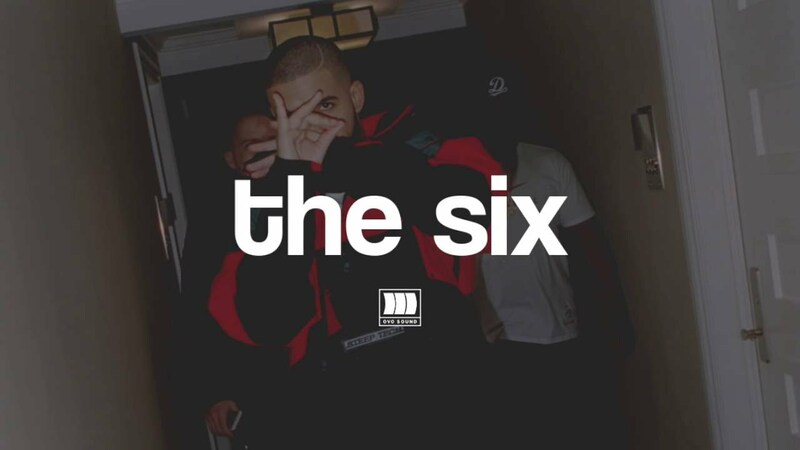 William is really short on allies at the moment and in getting caught up in trying to make a big move, completely forgot that making this move would completely alienate himself from Kevin and any possible connection he has to “the six”. But on top of all else, when Bruno inevitably stayed in the house, that side of the house would be coming after him and Dre with all guns blazing, making this an all-round terrible game move. Luckily for them it didn’t go through, but in trying to execute it, he may have already worsened his relationship with Kevin, not to mention his position in the game. 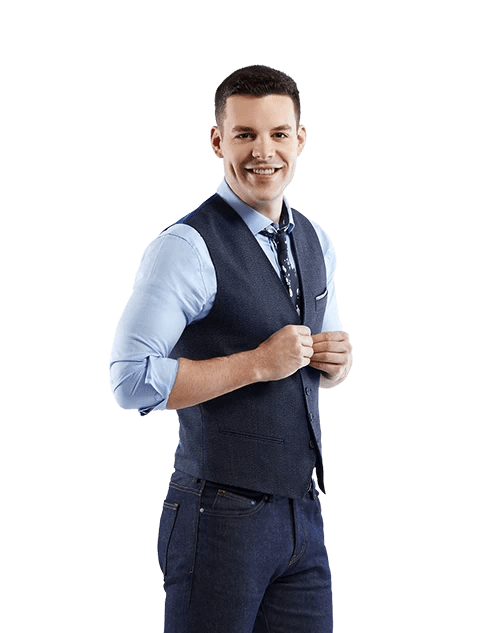 This was quite an interesting episode of Big Brother Canada 5 but I do have to say that so far this has been my least favourite season of Big Brother Canada. I am still enjoying writing about it and covering it; I still love Kevin Martin and Bruno Ielo while Ika Wong is pure TV gold, but really this season hasn’t been all that it promised to be. I’m ready to be proven wrong with a post-mere splash; but with Gary, Cass and Dallas all out of the house, this season could be on a downhill slope rather than on the up. Nonetheless, I cannot wait to see Dillon get evicted unanimously tomorrow and (allegedly a double eviction to take place) and I also cannot wait for Neda’s power of being immune from the vote to end which presumably could start next week. Thanks for reading and I cannot wait to cover all that goes down tomorrow night and next week on Big Brother Canada 5 here on The Mastermind. See you then.